For those seeking the natural beauty and appeal of wood for their project, our Softline profiles combine today’s German craftsmanship with modern and sophisticated look in wood . Wood may be one of the oldest building materials used, but it doesn’t have to look that way. 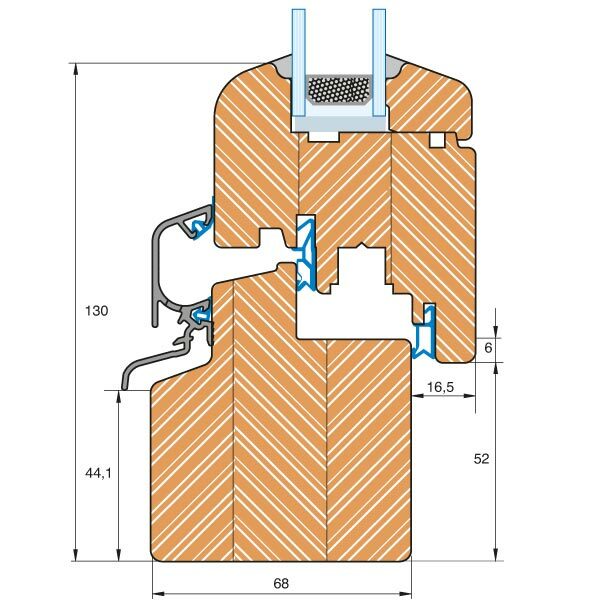 wood muntins are also available and the frames can be cut to any number of forms including standard square and rectangular shapes as well as arches, trapezoids, circles and more. Softline wood windows are styled with an emphasis on rounded moulding and smooth lines, creating a modern twist on a traditional design. 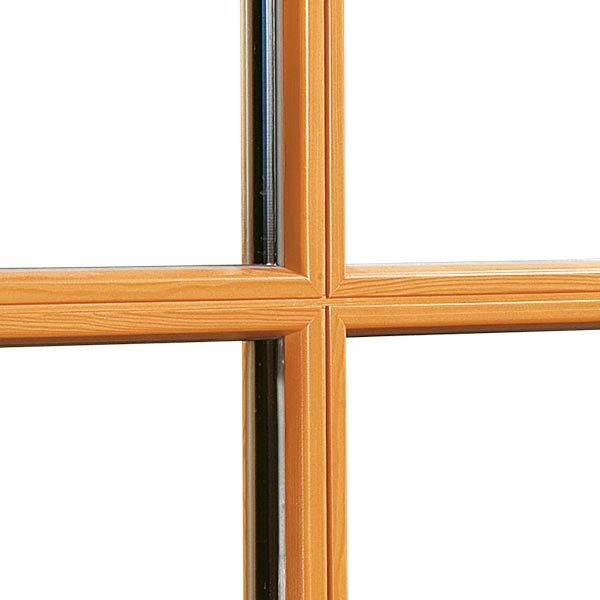 While other wood window designs typically have angular profiles, Softline models offer a more contemporary look. These wood profiles can be installed into existing window openings to create a more natural setting and warm living atmosphere. A large variety of wood types and finishes are available such as meranti, spruce, pine, oak and more. Larch for example, is popular and provides a distinctive grain pattern. 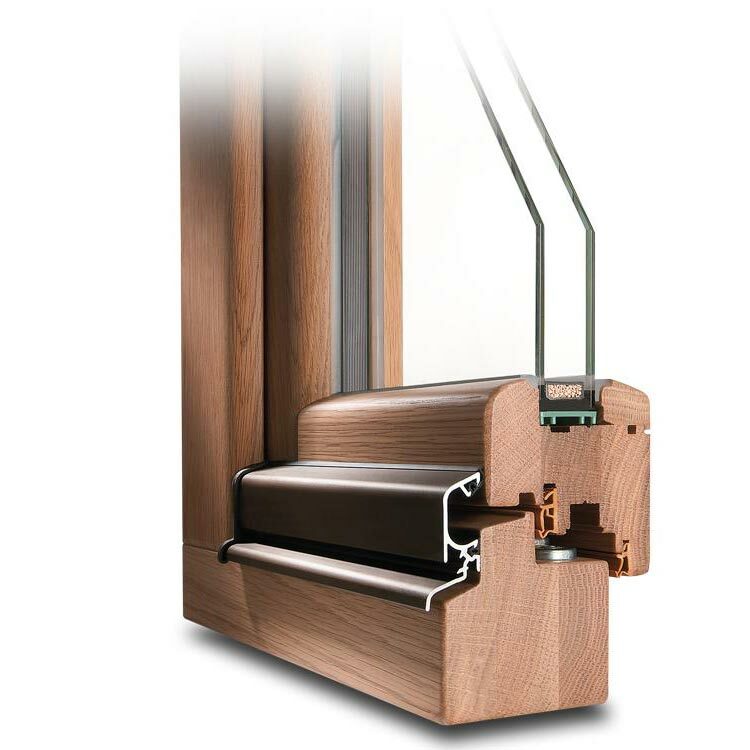 Our wood frames offer all the flexibility and customization options that any modern window can. 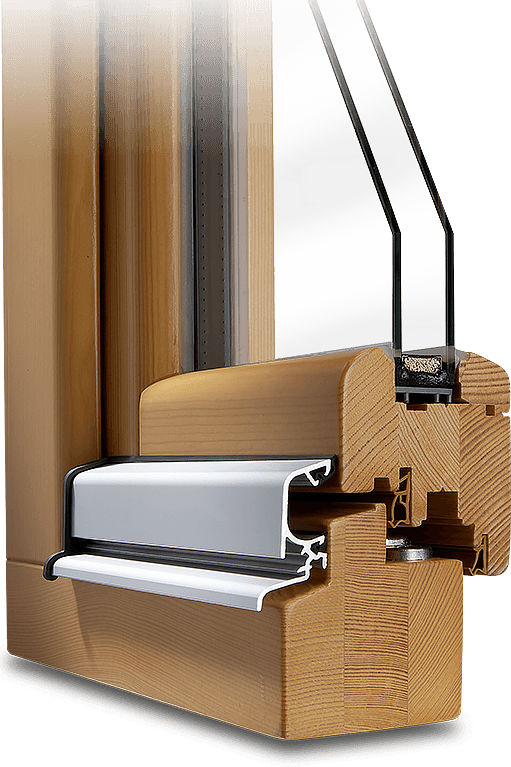 Double and triple glazing with their improved insulation values for example does not mean that wood muntins aren’t possible. Indeed, you can easily select a custom pattern of wood muntins to match your existing windows or to give new homes a traditional look. Sharp edges can also be a safety issue for young children making the rounded corners of the Softline series a great addition to childproofing measures. A fail-safe position-locking handle prevents children from hurting themselves when opening or tilting the casement. 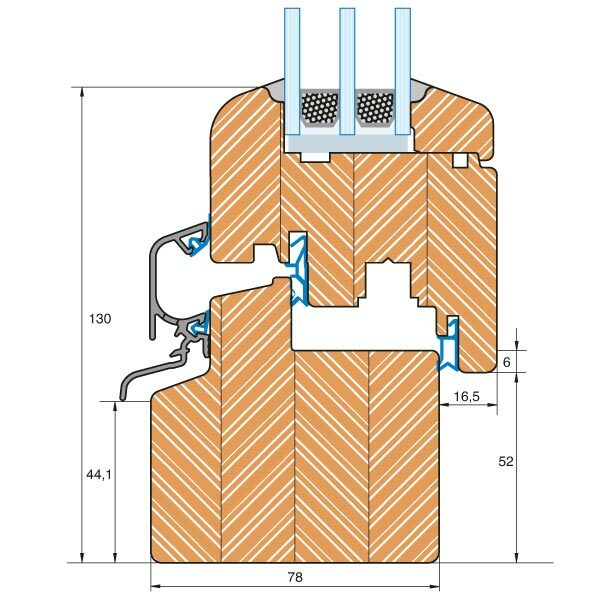 Quality hinges with a load capacity of up to 285 lbs provide durability, and an optional concealed hinge design is available for a smooth, uniform appearance.